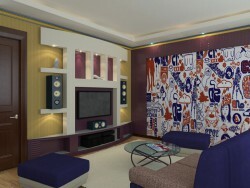 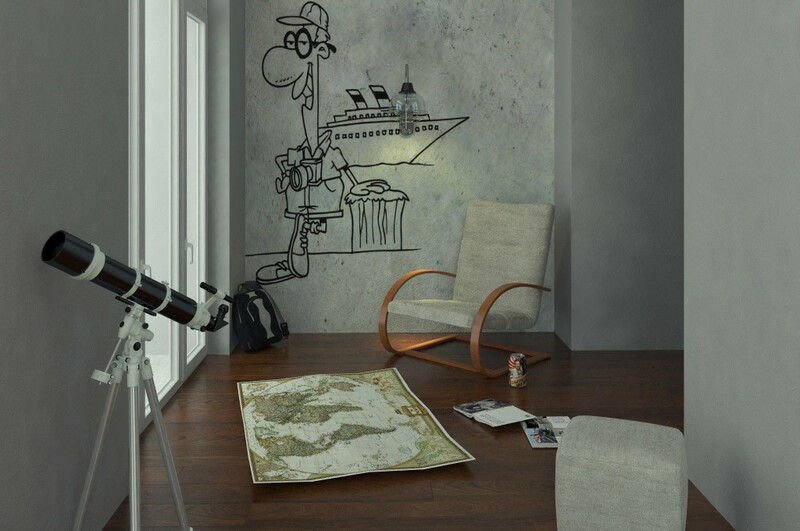 interior painting, according to the designer, is appropriate in almost any space and in any style. 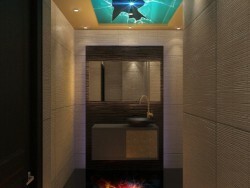 This versatility of the decorative techniques, as well as its originality make such popular image in modern design. 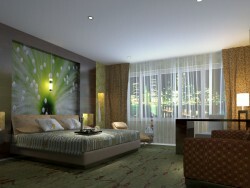 Art painting can change the mood of the room and make it more aristocratic and refined.